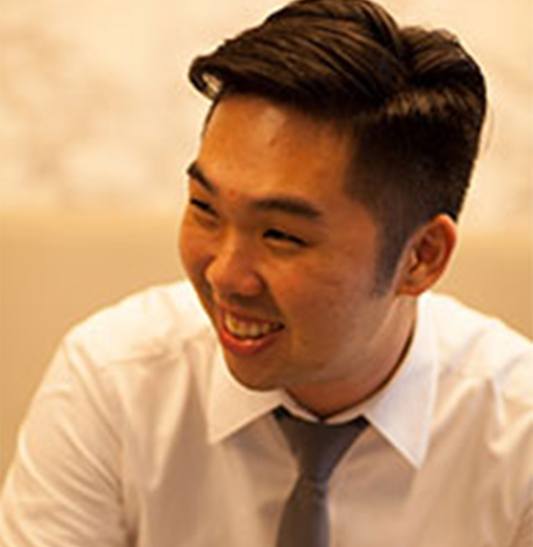 Mr Darren Cheng is the Operations and Business Development Director of Direct Funeral Services Pte Ltd. Armed with a Masters in Professional Counselling, he brings a different perspective to the topic on death. He provides grief counselling and lectures frequently on the topic of death in hospitals. He seeks to bring rebirth to the death industry with his focus on life. Mr. Ang Ziqian is the Deputy Chairman of Ang Chin Moh Funeral Directors, Singapore’s oldest funeral director company and Founder of the Ang Chin Moh Foundation. 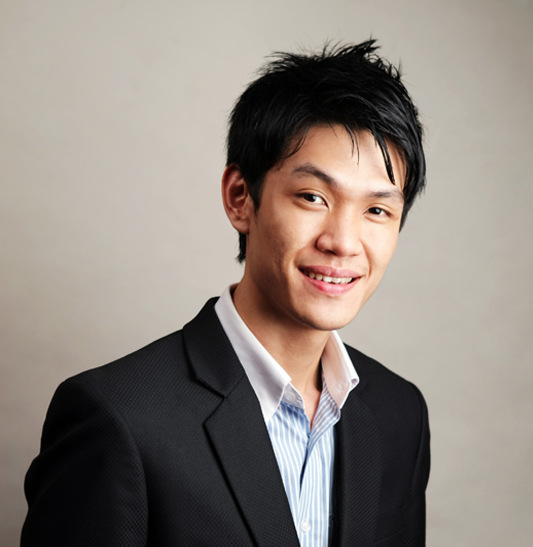 A seasoned funeral professional, his vision is to inject professionalism into Singapore’s funeral industry. Constantly aware of the evolving needs of customers, he directs business efforts towards their needs. “Green” burials and cremations, new methods of memorialization like the Algordanza Memorial Diamond and six-star funeral service halls at Mount Vernon Sanctuary, are some of the innovations introduced by him. 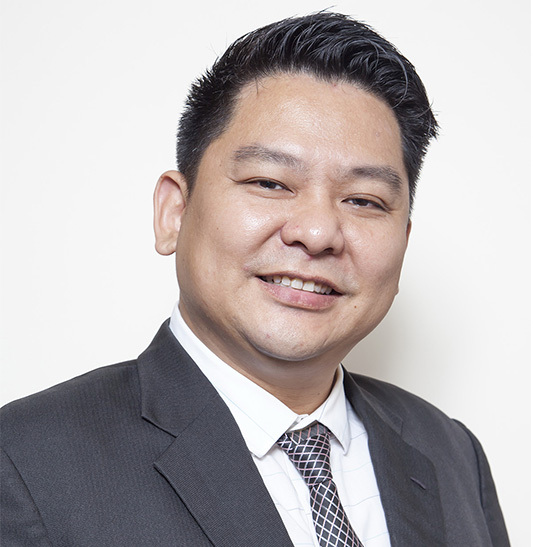 CEO and co-founder of SFS Care Pte Ltd (Singapore Funeral Services), Mr Hoo Hung Chye has over 20 years of bereavement experience. A qualified chartered accountant with ACCA, Hung Chye also sits on the Board of Life Corporation Services (S) Pte Ltd, pioneering the development of the first fully automated columbarium in Singapore. Ms Jenny Tay is the Managing Director of Direct Funeral Services Pte Ltd. She has transformed a traditional family-run business to a professional and artfully curated service. It is her belief that not only should she provide a dignified service for the recently departed, the ones they leave behind must equally be cared for. Though she is busy revamping the business, she personally helps people who are in need and even helps families who request for a female make up artist. Angjolie is the founder and managing director of The Life Celebrant Pte Ltd, a funeral company that commemorates the departed’s life by personalising and customising funerals. She believes ‘Funeral shouldn’t be a day in a Lifetime but a Lifetime in a Day’. Angjolie is a certified funeral director and certified funeral celebrant; She was awarded NFDA’s Professional Women Funeral Director's Conference 2015 Scholarship and is frequently invited as a speaker to enhance the public’s awareness on end of life issues. She launched her book, Dying To Meet You, in 2017. 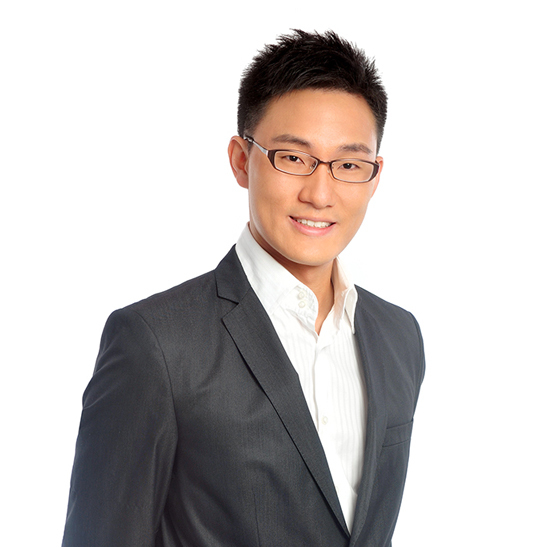 Mr Chong Elson is the Managing Director of Serenity Casket. He started Serenity Casket because of his strong belief in the need to serve the Christian community. He believes that business is all about relationships and have since build a lasting connections and bonds with many families. Outside of his role with the company, Elson spare time is shared between spending time with his wife, Sarah and his two children, Sydney & Brielle. His love for travelling brings him to see many other different cultures. 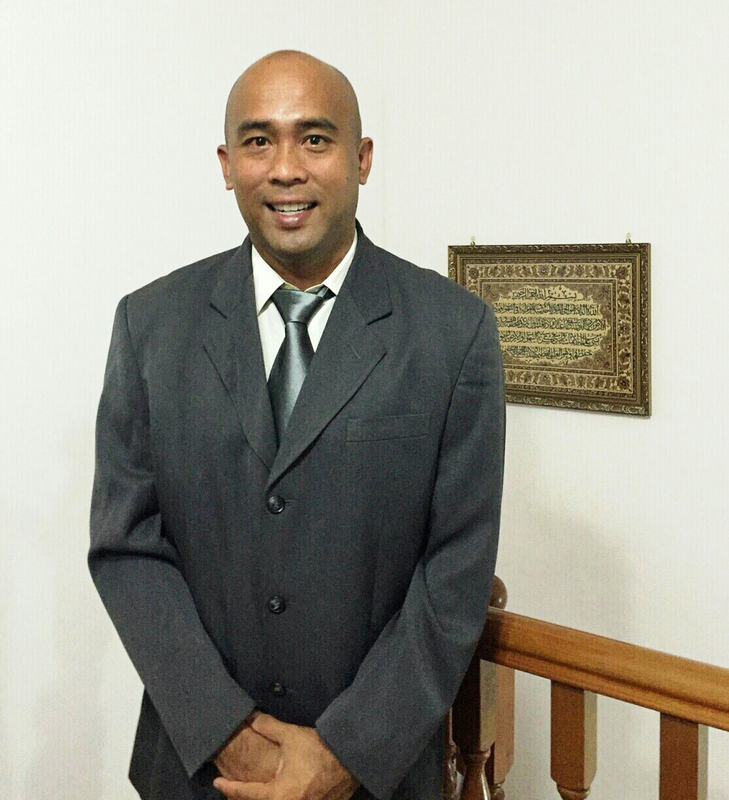 Mr Iskandar Dzulkhairi is the Operations Manager of Singapore Muslim Casket Marble Contractor Pte Ltd, established since 1973, founded by his father, Mr Hj Abdul Aziz Kajai. His exposure to the family business at a young age allowed him to gain experience and familiarise himself with the process of handling the deceased. He handles both local Muslim funeral services and international repatriation, including those of a demised active head of state and leaders. With this experience, he has helped to ease the burden of numerous families during their bereaved times.